Citrus gardens, sandy beaches, secret caves… are calling you to visit AMALFI coast! You can’t miss shopping in one of the most enchanting and romantic places in the world, POSITANO! 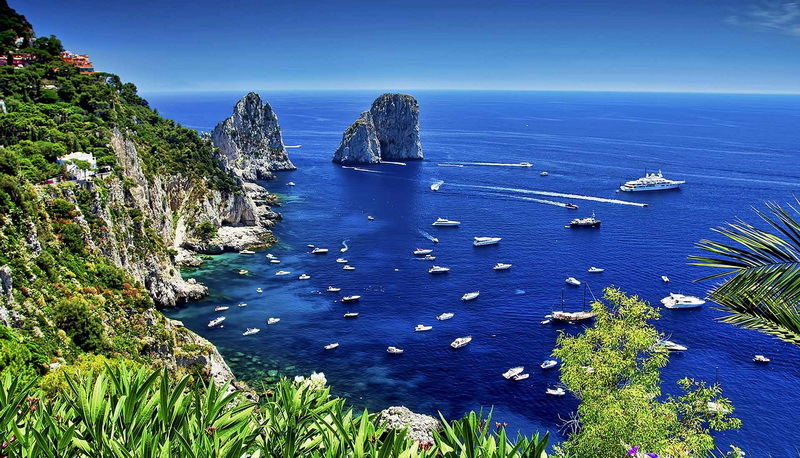 One of the most magnificiant images in cosmopolitan island, CAPRI, are Faraglioni and together with unique adventure in boat to Blue grotto it is something you have to live. Coloring gardens of flowers will take your breath away. Capri is something you have to discover! 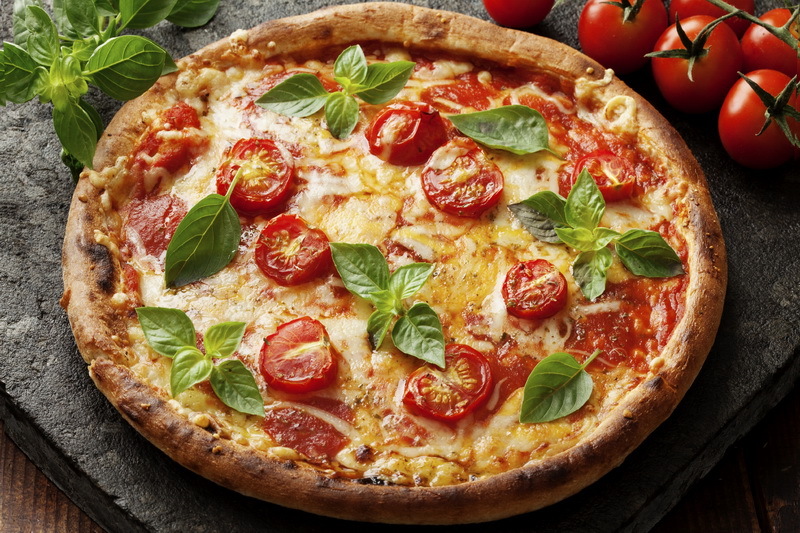 Homeland of coffee and pizza, NAPLES, will offer unique experience to their lovers. 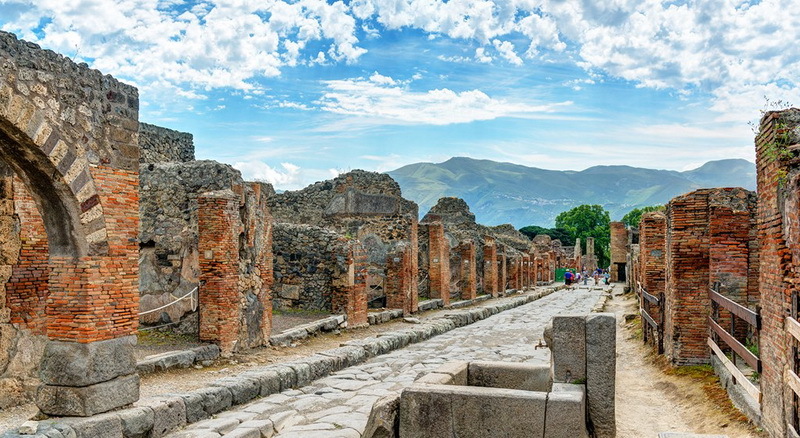 If you love history and architecture, POMPEI will surely satisfy all your expectations! 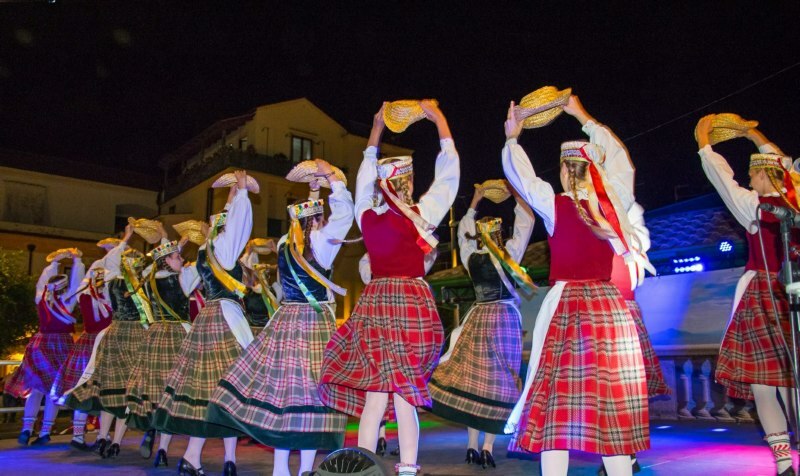 And, for who like folklore, tradition and dancing we suggest INTERNATIONAL FOLKLORE FESTIVAL IN SORRENTO.